ESSENCE Countdown: My Brand-New Cover! My cover reveal on YA Books Central two weeks ago was such a blast. 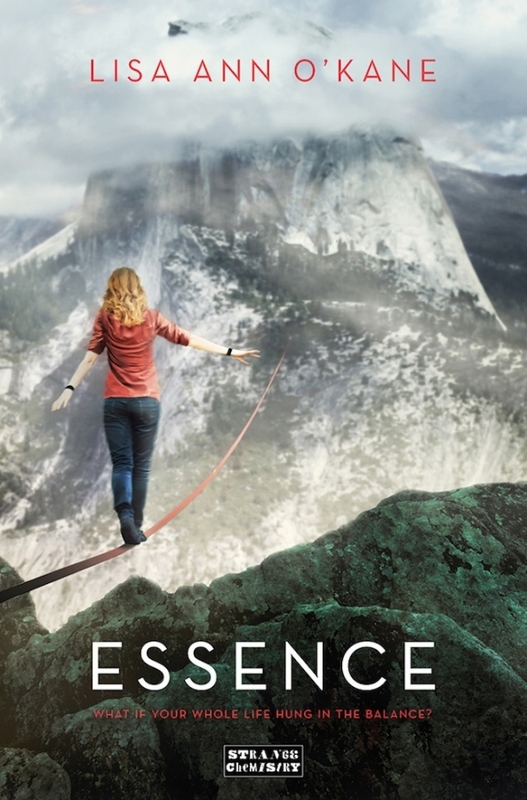 What a surreal feeling to finally get to share the artwork for my debut novel ESSENCE! To celebrate the release of my cover, YA Books Central is hosting a fabulous giveaway. One U.S. winner will receive a signed ARC, a Yosemite map pendant and two collectible buttons. The last day to enter is March 31st, so please click ===> HERE <=== to enter today! Yipes! Only ten weeks before ESSENCE is out in the world! Written by LisaAnn On March 24, 2014 In "YA Books Central", "amazon", "barnes and noble", "cover reveal", "debut novel", "essence", "giveaway", "lisa ann o'kane", "lisa ann okane", "random house", "strange chemistry books"